Are you always wishing you had the perfect, cool lighting for your room? Tired of boring old lamps from IKEA? Well, why not make this awesome lamp that is super cool and has just the enough amount of lighting. It is a cheap craft and an easy one too, one teen can easily make at home. 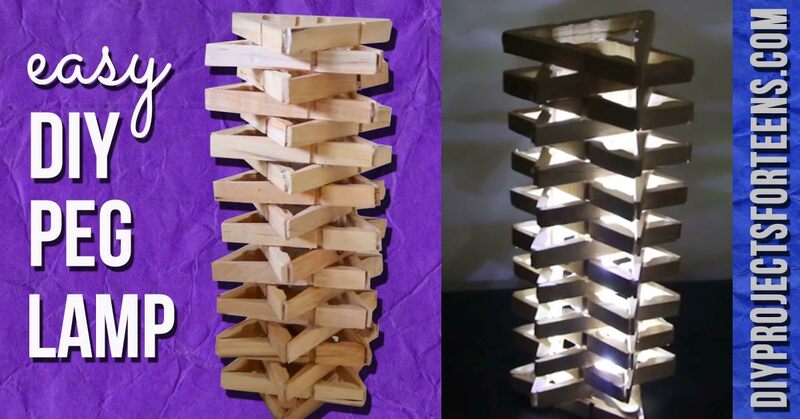 All you are going to need are some clothespins, glue, a dowel and a roll of LED lighting. 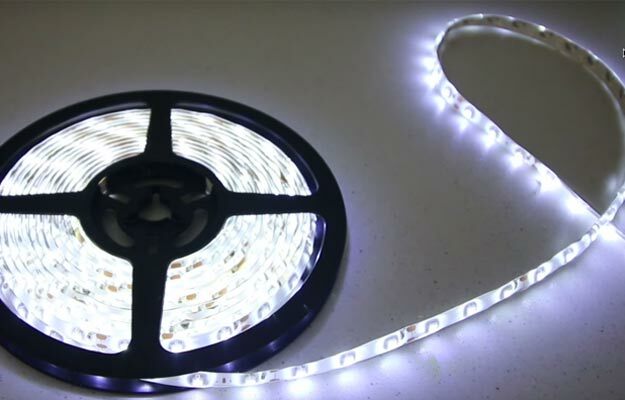 Here is a roll of string lights which can be found at the craft store. 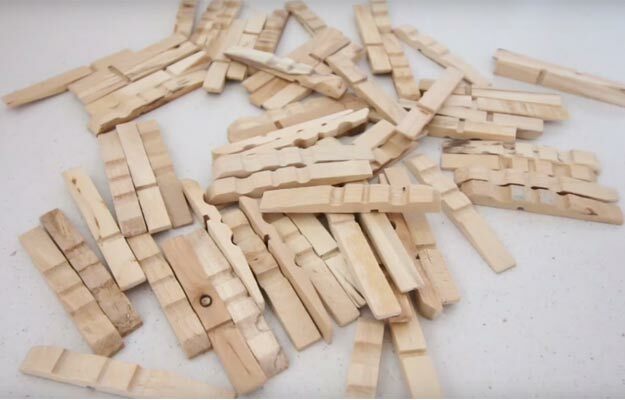 Here are clothespins split in half to make the outside structure of the lamp which can also be found at the craft store.